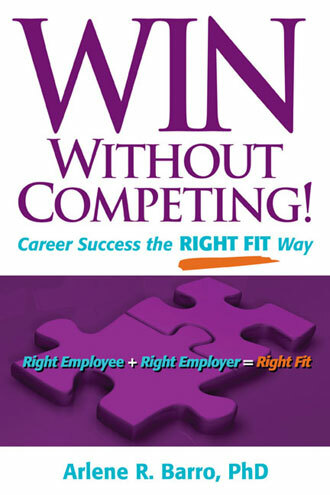 WIN Without Competing!, nominated for a business book award, was published both in the United States and in India by Macmillan. Thumbs Up! Alan Caruba � BUY NOW! UCLA Features Dr. Arlene . . . twice! 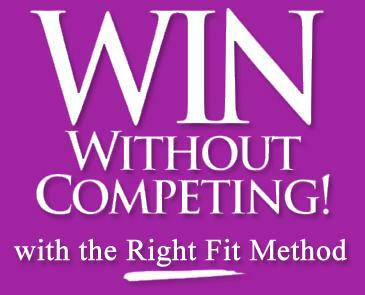 � Excerpts - dive in now! Listen to the Archived Shows!